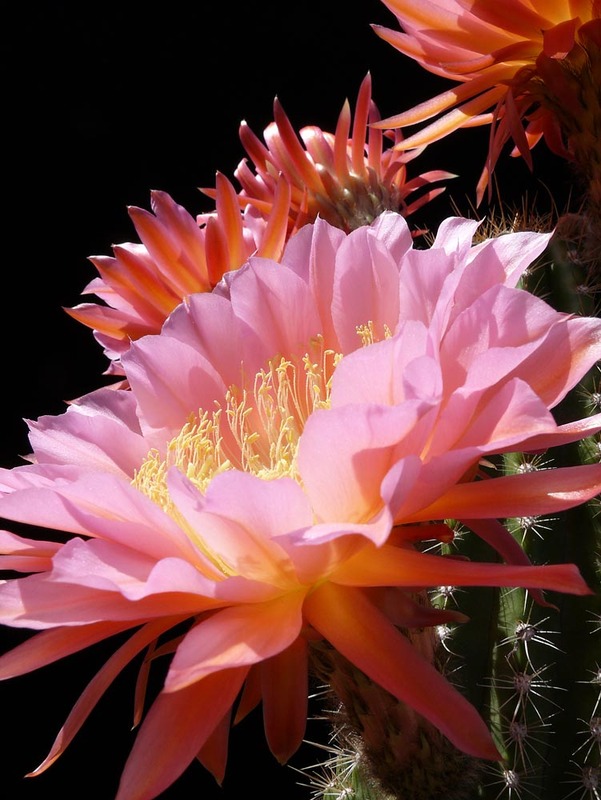 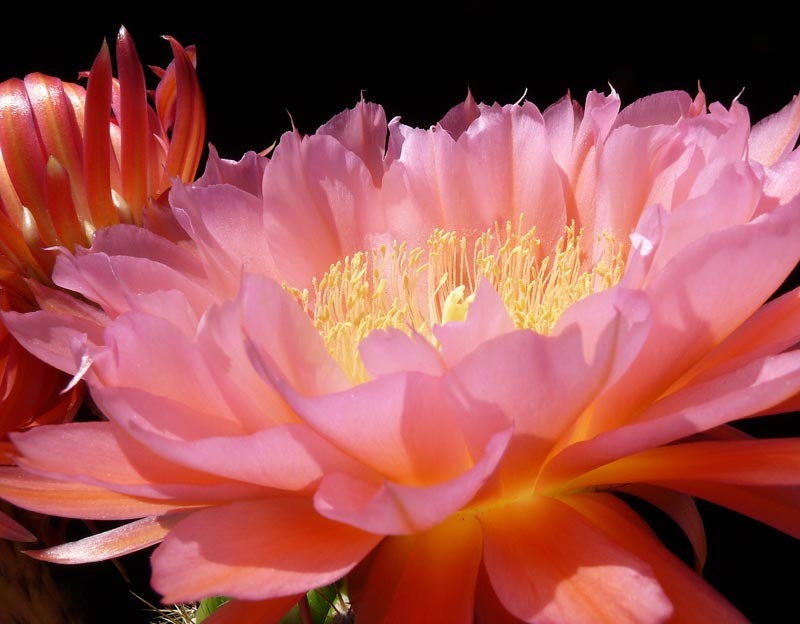 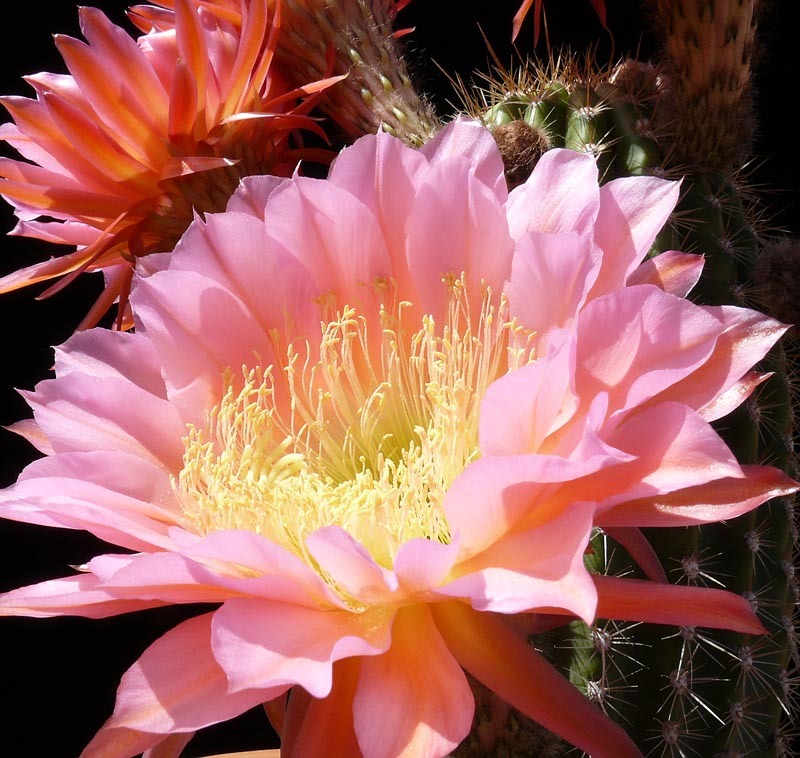 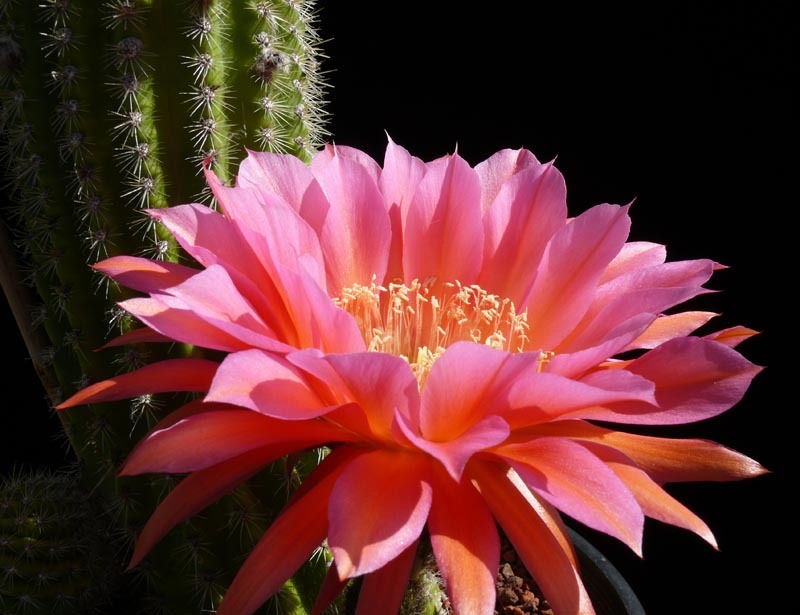 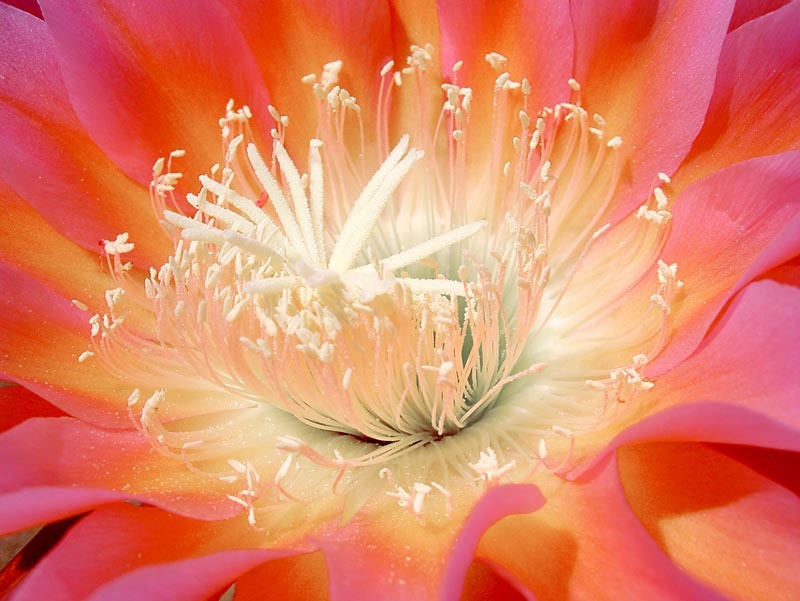 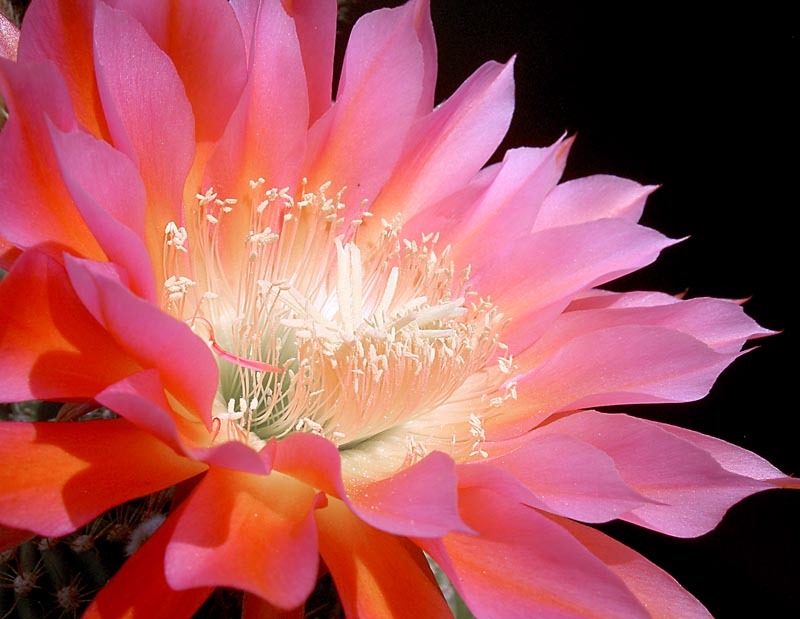 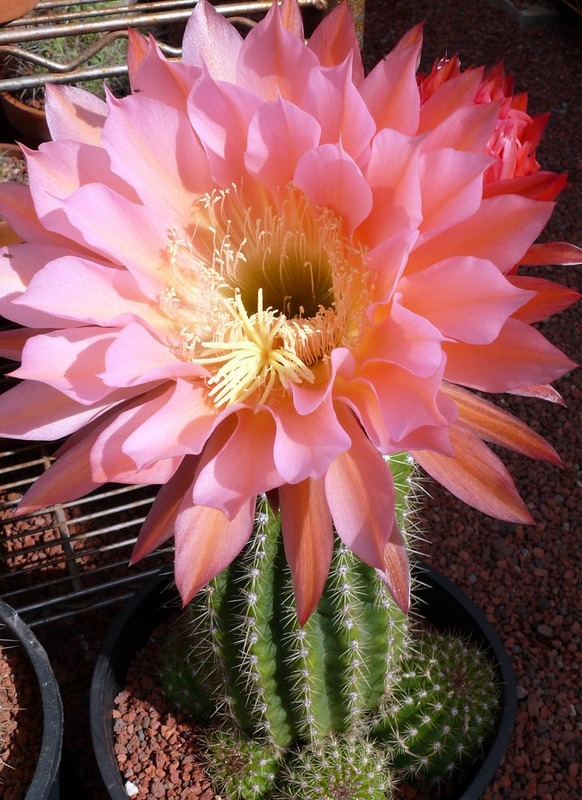 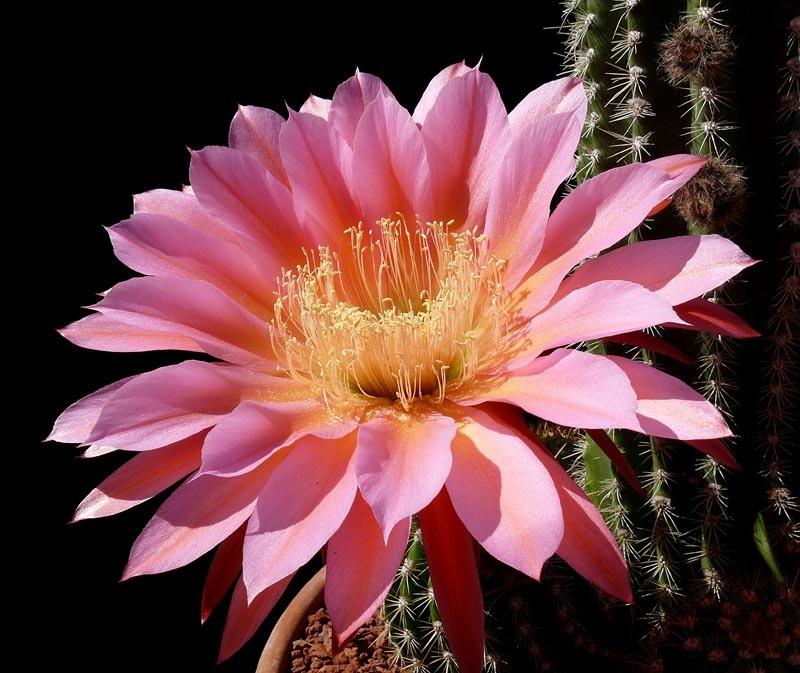 Echinopsis “Grandiflora Hybrids” – Hybrid Hedgehog cacti with dozens of large, fragrant blooms. 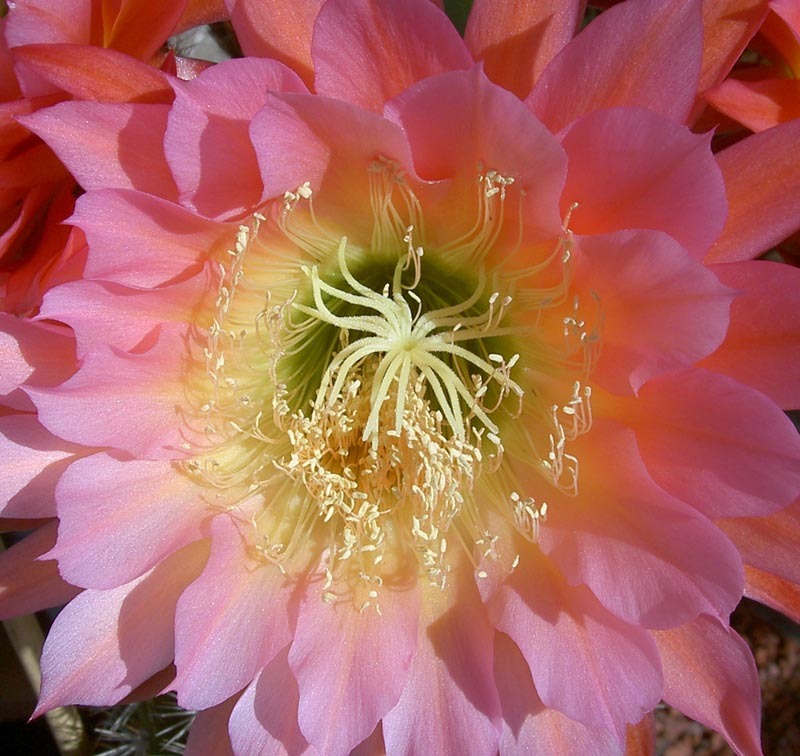 They will have a large bloom flush in late spring or early summer, depending on when we get our first warm temperatures. 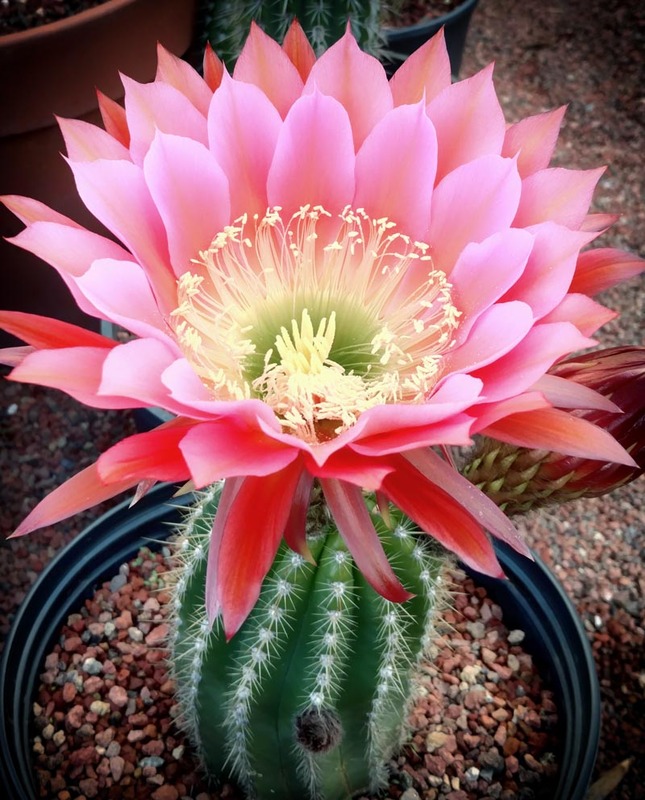 They will also send out a few more blooms through the summer and can get a 2nd large flush in the fall.